Each multiple choice question is followed by feedback that provides an explanation for why each question option is correct or incorrect, current references and web links for additional information. Evidence-based nutrition information, current research literature, and existing government disease-specific consensus guidelines and recommendations are used to support the various courses of action and care. 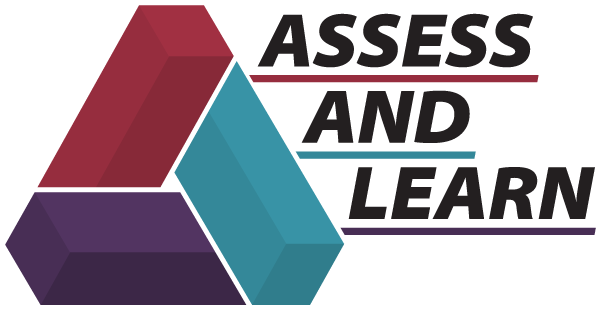 The Assess and Learn provides feedback on your performance to assist you in determining your current and future learning needs. After completion, you will be able to use your assessment results to help complete the learning needs assessment and establish your learning action plan for CDR's Professional Development Portfolio. Go to the CDRCampus website at the following link: http://www.cdrcampus.com. Click on ‘Create new account’ on the left-hand side of the screen. Be sure to enter an accurate email address as you will be emailed a confirmation email. Once the confirmation email is received, please click on the included link to confirm your account. Clicking on this link will take you to your homepage on the CDRCampus site. From your homepage, please click on the program you would like to complete and continue to submit your payment using PayPal. Please note there is no cost or obligation to purchase a course once you enter as a new user to view the Catalog. Please contact the Commission on Dietetic Registration with any questions: cdrcampus@eatright.org.